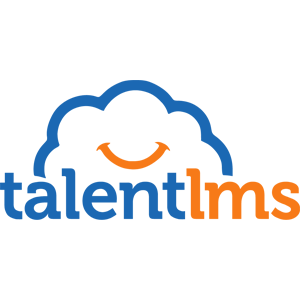 Find, choose and compare mobile Learning Management Systems in the Top LMS Software directory of eLearning Industry. 182 results matching your search criteria. 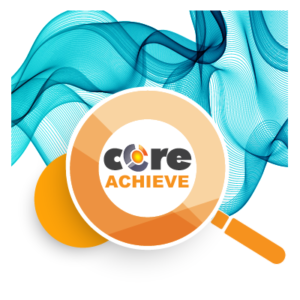 Moodle is a free online Learning Management System, providing educators around the world with an open source solution for eLearning that is scalable, customisable and secure with the largest selection of activities available. 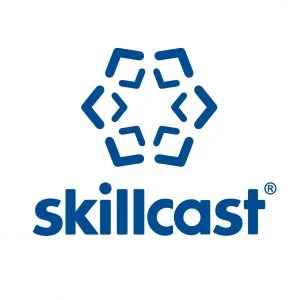 A unified learning platform that allows teachers to deliver streamlined and integrated learning to students, and can interact with students and parents. It simplifies the management of the school, from student affairs, HR, accounting, payroll, etc. 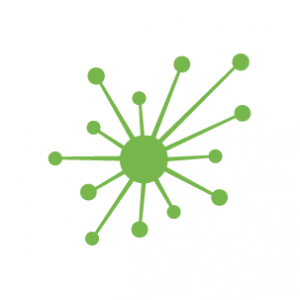 Open-source LMS, that improves access to education. 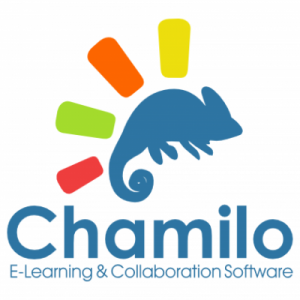 Backed up by the Chamilo Association, aiming for promotion of the software, maintenance of a clear communication channel and building of a network of services providers and software contributors. 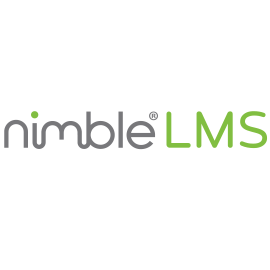 Effortlessly manage your elearning programme with our simple Nimble LMS. Whether you've a serious number of learners or just a few, our LMS makes managing your elearning programme easy. Includes a free Nimble Author licence, training & support. 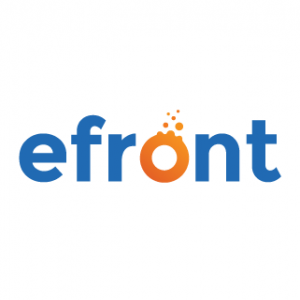 An all-in-one platform to Create, Sell & Market your online courses and provide online training. LearnWorlds empowers online trainers, educators and enterprises to create unique, interactive and social learning experiences. CrossKnowledge Learning Suite is the most engaging Learning Experience System (LES) on the market, to transform your teams and your business with lasting results. 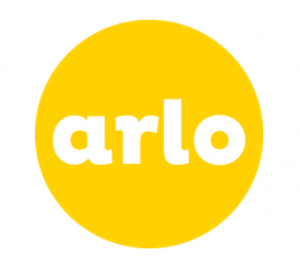 Arlo is a cloud-based training management system for promoting, selling and delivering online and self-paced learning. Integrate Arlo with Moodle LMS for a full Learning & Training Management Solution. 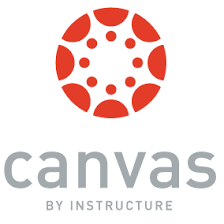 The Canvas LMS by Instructure makes teaching, learning, implementation, adoption, customer support and student success easier. Reliable, customizable, mobile, time-saving, designed to get out of your way, to let you do your thing. ShareKnowledge is the first corporate LMS built on SharePoint and considered the industry’s most valuable SharePoint add-on — providing a powerful learning solution that will transform your organization and propel business productivity. Empowered LMS makes Learning immersive and impactful, it isn’t just a LMS unlike other’s that only serves as a system of record. It truly empowers organizations by managing their eLearning, mLearning, ILT, assessment and certification.